While the upcoming season of Telltale's The Walking Dead may be titled 'The Final Season', it may not necessarily be the end of the franchise. 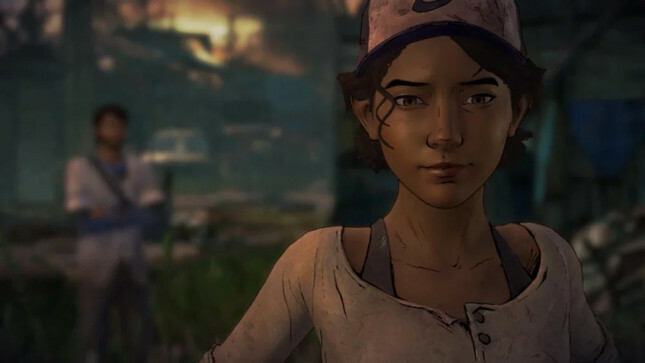 In an interview with IGN, Telltale Games creative director Kent Mudle was reluctant to confirm the end of the franchise, saying "this season is the end of Clementine’s journey, and that’s as much as I’ll say on that." While certainly not confirmation of something else in the works, it's hard to believe Telltale would want to part with a franchise that has brought the studio such acclaim in the past. Plus, let's not forget the series has already seen spin-offs with Michonne and 400 Days. The Final Season is likely the last title developed on the Telltale Tool engine, with reports indicating that upcoming Wolf Among Us Season Two and Stranger Things games are under development in the Unity engine.